Discover Cumberland County’s unique culinary experience! From family restaurants, famers markets, and dinner caught fresh from the ocean, Cumberland County offers a variety of mouth-watering experiences for residents and tourists alike. Whatever you choose, we know you will be back for seconds! 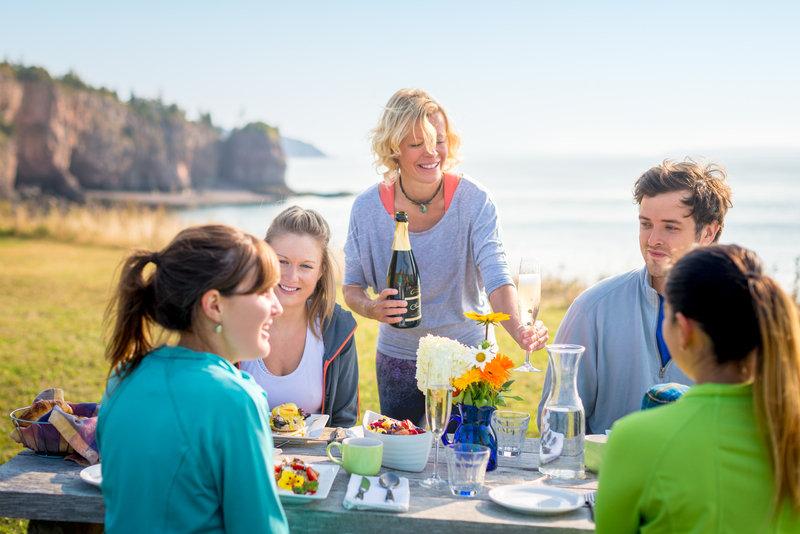 For a full list of places to dine in Cumberland County, visit novascotia.com/eat-drink.